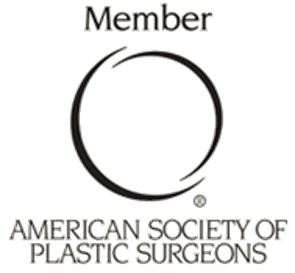 For the best in facial plastic surgery Dr. Stephen C. Adler is not only a great plastic surgeon, but we also share the same facilities with him. 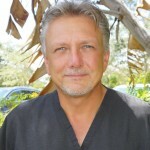 That means you can even have a procedure done by both of these fine cosmetic surgeons during the same visit. 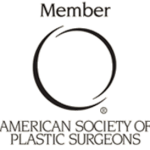 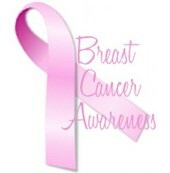 Giles Breast & Body Plastic Surgery is committed to providing you with the special attention you deserve.